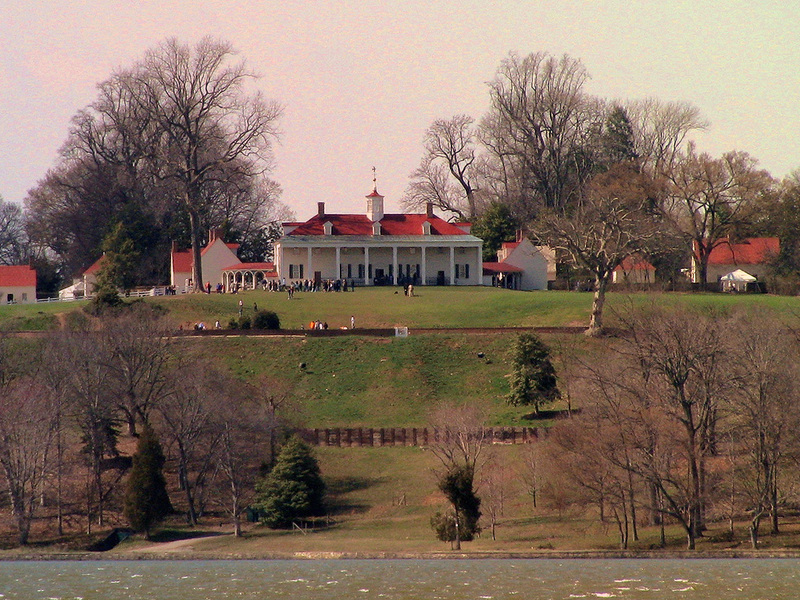 Mount Vernon, George Washington’s famous home and plantation, is just 16 miles south of Washington DC. 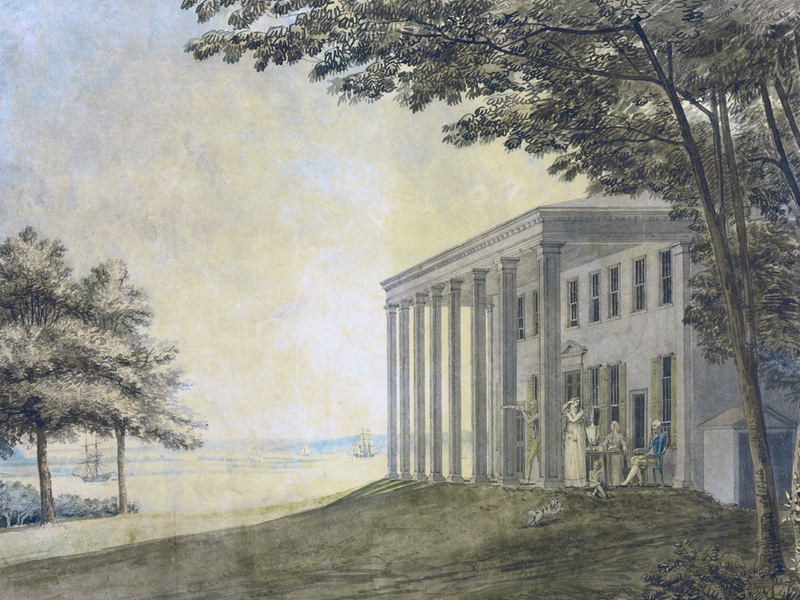 The most important items are of course the tour of the mansion, and Washington’s tomb. But besides this, there is still a great deal to see. The nearly 50 acre estate has more than a dozen original outbuildings, including an active blacksmith’s shop, stables, the kitchen, a smokehouse, and a reconstructed slave cabin, and others. If you like ‘living history’, there is also a four acre demonstration farm for you to learn from. You can walk through four magnificent gardens, taking up over six acres, and housing everything from vegetables, to fruit trees, to flowers. After that, you can take a walk on the quarter-mile wooded trail, through holly, laurel, and oak trees. Three miles up the road from the mansion, you can find Mount Vernon’s Distillery, which still uses Washington’s original whiskey recipe, and his Gristmill, which is powered by a 16-foot waterwheel and large wooden gears. Both places are in operation April through October. 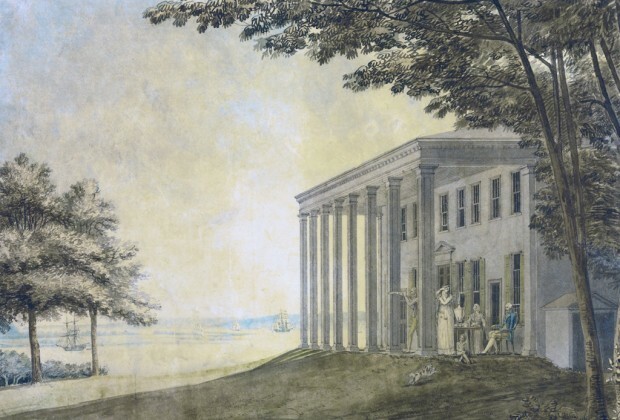 The estate also houses a museum and education center, where you can go through 23 galleries, displays, and theaters, and learn all about the Washington family’s history. If you visit over meal-time, you can eat at the food court, or dine at the Mount Vernon Inn Restaurant. 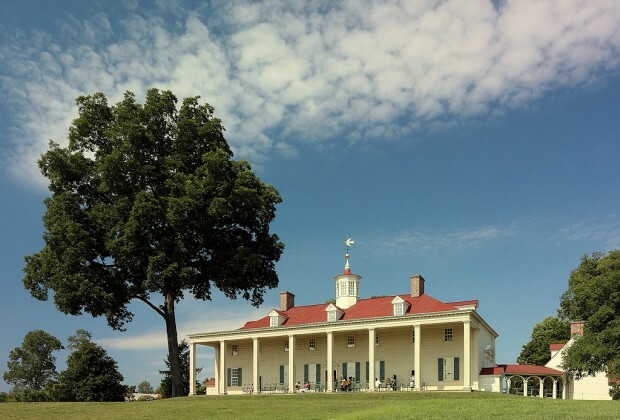 Mount Vernon often has special events, so it would be wise to check their calendar before planning your visit. To save time at the ticket booth, you can buy tickets online ahead of time. 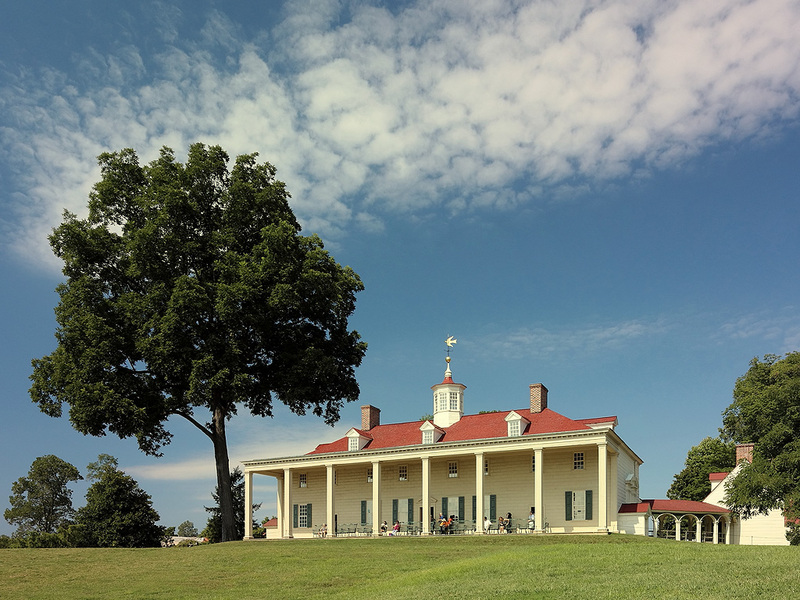 For directions and up-to-date hours of operation, please visit Mount Vernon’s official website. What a neat way to spend the day! When we were living in DE, I took the kids to the Brandywine Battlefield, a nerbay Revolutionary War site. I have a historical crush on Lafayette, and he was wounded there. It’s one of those ‘in the backyard so we never go’ type of things. The kids, at the time, acted as if going to McDs afterwards was the best thing, but now they talk about the time we went to the battlefield. 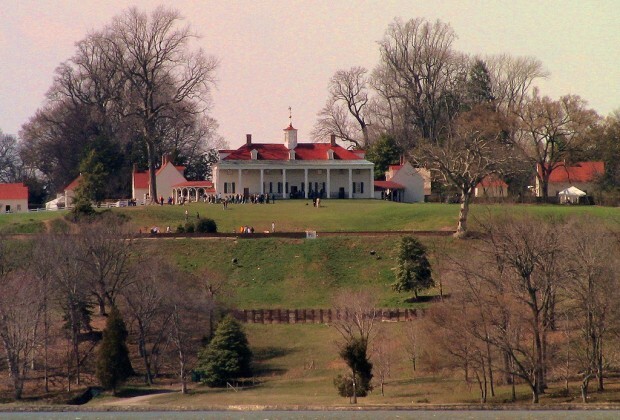 I have fond memories of the many times my dad took me to Mount Vernon, too.I told my DA lovin’ daughter about your party and she is insanely jealous.